Univa hosted its Tech Day in the bay area this week. The goal was to educate the community about new technologies, highlight relevant trends, and to share best practices. The half-day event took place in Sunnyvale and was sponsored by Univa. Its not surprising that cloud topped a list of buzz-worthy items; it is one of the most popular topics in tech today. What is notable is that this wasn't a general IT forum, but a specialized HPC forum. Cloud is apparently the most interesting topic to this group as well. Univa surveyed it's customers earlier this year and shared some of the results. 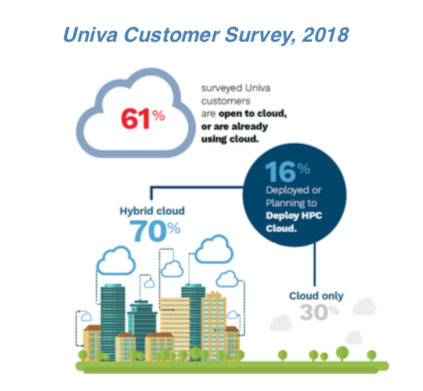 The survey found that 61% of Univa's customers are open to cloud or are already using it. 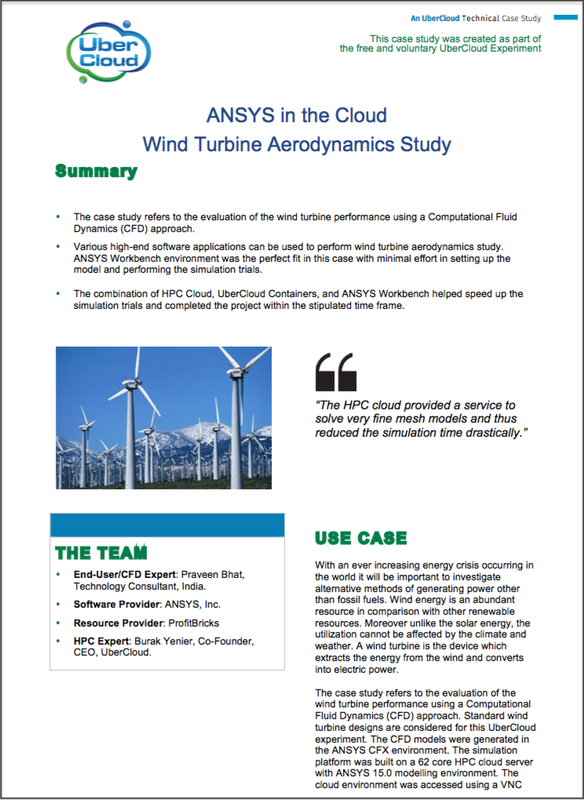 Of these 70% are interested in Hybrid Cloud. Univa's customer base is heavily enterprise oriented and are likely to be running HPC type workloads. This is in line with Intersect360's findings as well. 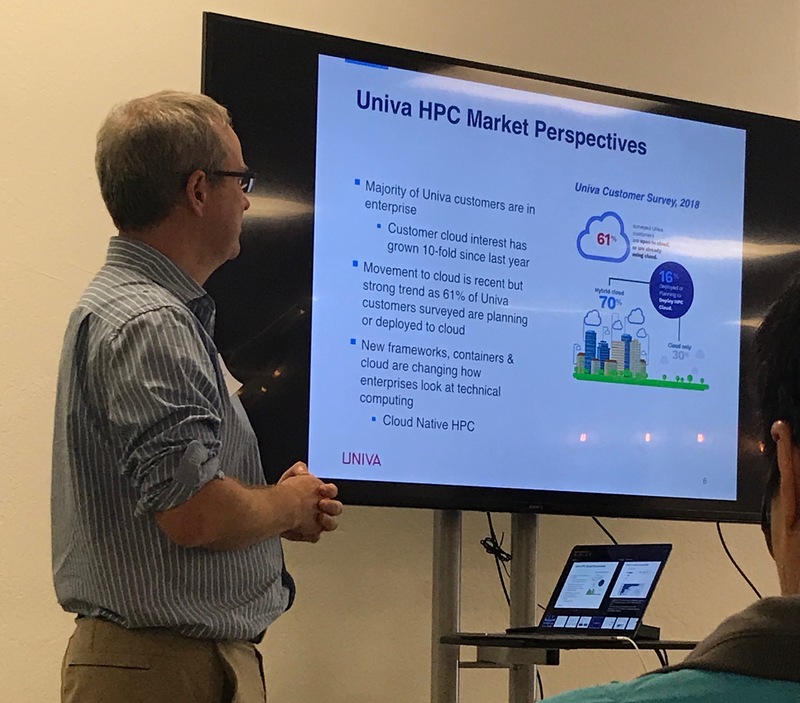 We learned about how Univa is helping customers migrate HPC workloads to the Cloud with its Navops product line. Navops Launch is based on the Tortuga open source project. This is a general purpose cluster management framework and can be used to automate cluster deployments with easy to use templates. One of the neat features of Navops is that it pulls metadata from Univa Grid Engine and can then use this metadata to drive policy based automation. We also heard about why containers are interesting in the Hybrid Cloud HPC model. 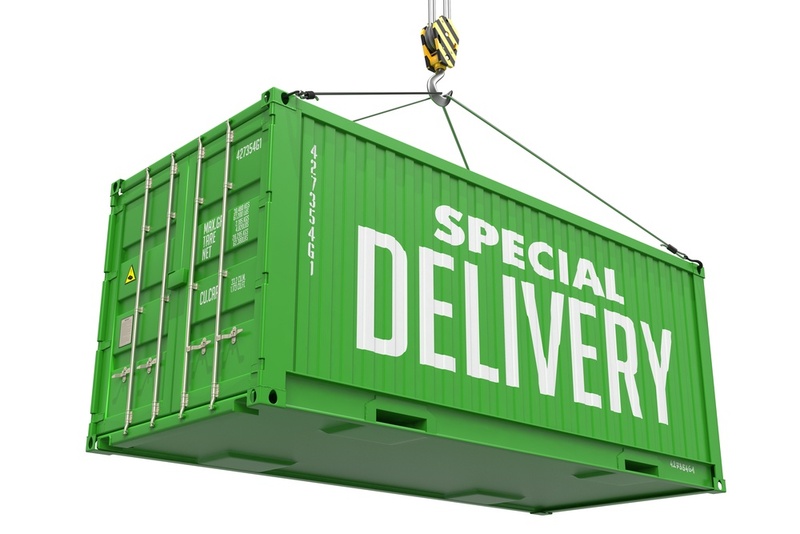 There are multiple container standards for HPC including Docker and Singularity. 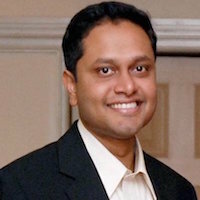 While Docker is the dominant container paradigm in the enterprise and is moving into HPC, Singularity began life in supercomputing centers and is trying to move into enterprise HPC. All of this is good news for HPC customers since they will have more choice than ever for a flexible HPC infrastructure.